Small, handy, unique. 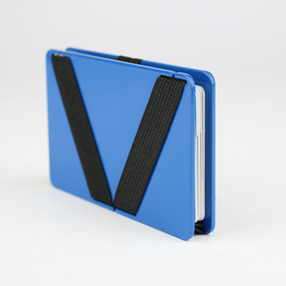 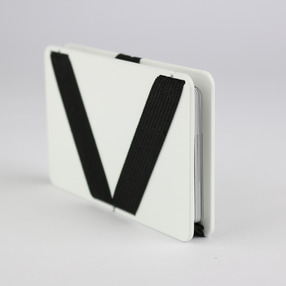 The Victoria Wallet fits in almost every pocket without any problems. Up to 15 creditcards, notes or bills can be stashed in the wallet smoothly. 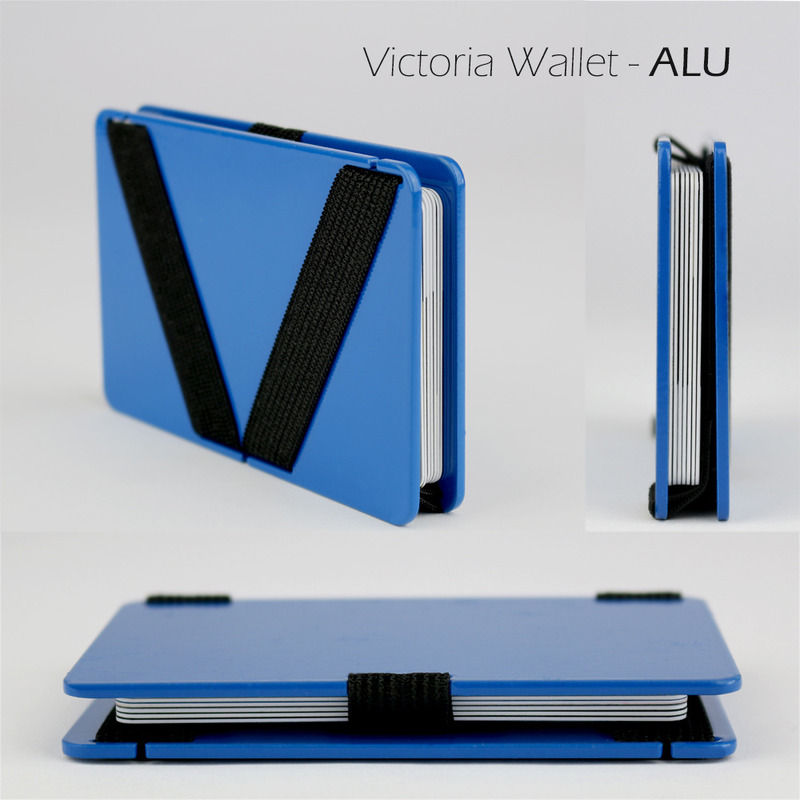 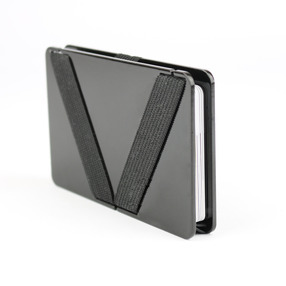 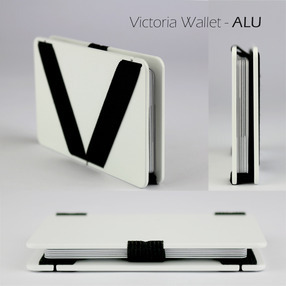 The new design made of Aluminium makes the wallet shine in an elegant way. The best way to find out how our Victoria works is the following video.